Semblance is chosen in this week’s edition of Indie Game Discovery because of what the game’s concept is. As Squish, you can manipulate the shape of yourself and also the world being traveled. The game is filled with puzzles and platforming, in which players can go back and forth between puzzles. This type of level freedom is what I prefer in puzzle games. What stands out in Semblance is the aesthetic and coloring that gives it a creative look. 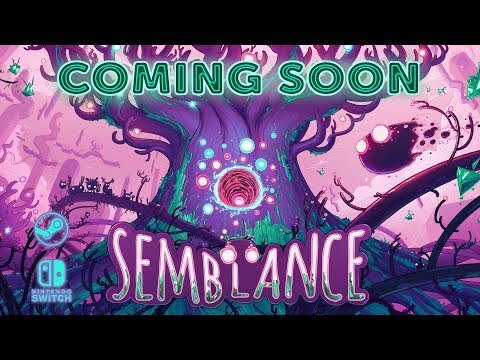 Semblance is coming out soon, so don’t overlook it. You can wishlist it on Steam here. Safe House sells itself with its concept. You create your own safe house, recruit agent, and send them on missions. This was recently brought to my attention by the well put together trailer that showcases the game. The game is also in a very appealing graphic’s style, if it looks simple. If the trailer music is any indication, the game’s soundtrack could also be good to fit with the theme of the game. 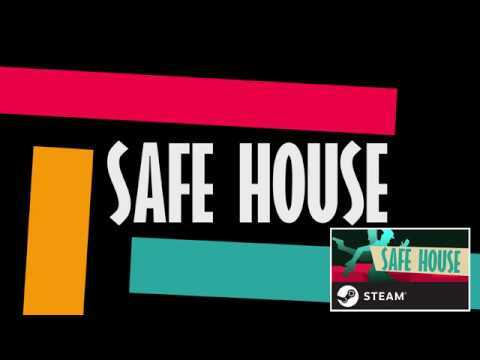 You may not have heard of Safe House before this, but I’m glad to bring this possible gem of a game to your attention. Chasm definitely falls under the category of a game you might have forgotten about, but the release is coming soon. This was a kickstarter game that has been in waiting for a long time, but the wait appears to be worth it. This is an action-adventure game with what looks like nice boss battles, but to me, what stands out is the graphics. The pixel-art graphics look amazing, just look at the trailer! 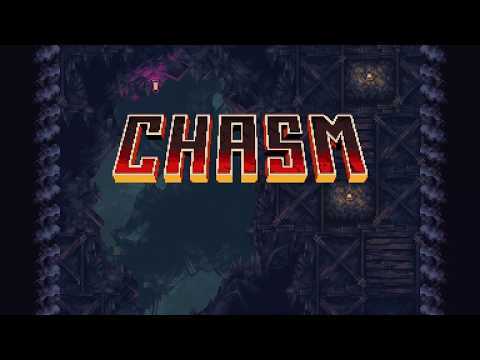 With all the interesting game elements attached to Chasm, it’s definitely a must play for 2018. 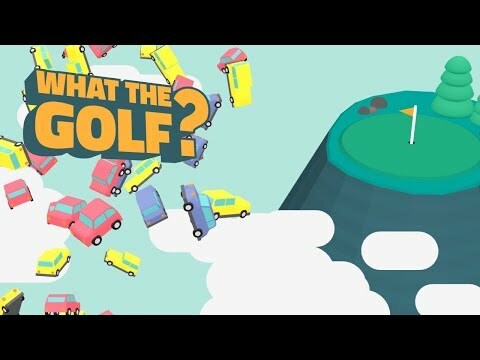 WHAT THE GOLF? is probably one of the best titles of a video game. The title fits the game, as it takes the concept of golf and shakes it up to make it appealing for those of us who may not like golf. The graphical style has a nice look, and really helps give the game that casual appeal. If you just watch the trailer you will see all the cool elements that make WHAT THE GOLF? an appeal. Don’t miss this, as it is currently slated to release in late summer 2018. Robothorium is a game I recently discovered, and as someone who is a sucker for a rogue-like rpg, I had to bring this to your attention. 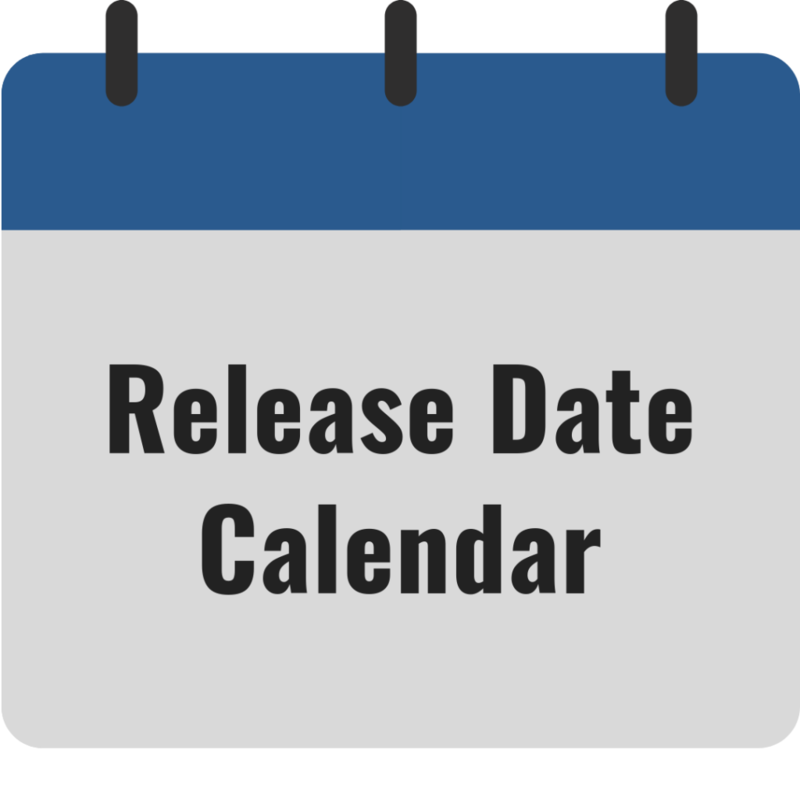 Although the game is not going to be fully released yet, it enters Steam Early Access on June 7, 2018 with what appears to be a decent foundation. The concept of creating and customizing your own robot army is very interesting, but the other possible cool thing for a game like this is online multiplayer. As long as microtransactions that are damaging to the game don’t enter the fray, I see this as a possible hit game moving forward. 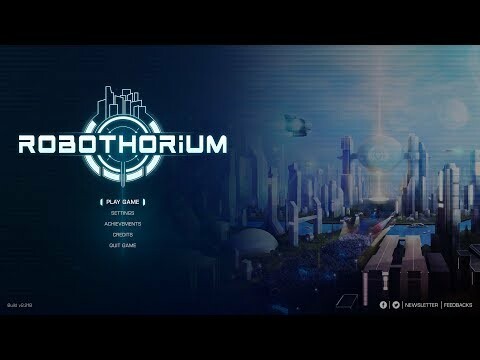 Keep tabs on Robothorium when it hits Steam Early Access June 7, 2018.